Ralph Lauren Pillow Just $8.39! Down From $20! You are here: Home / Instagram / Ralph Lauren Pillow Just $8.39! Down From $20! Rest easy with this Medium Logo pillow from Lauren Ralph Lauren. 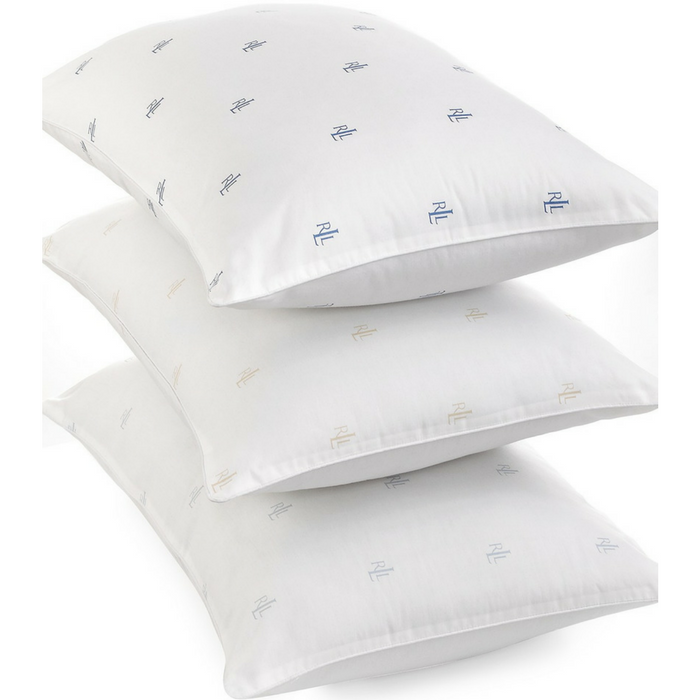 Crafted of soft cotton and filled with cozy polyester fiber fill, this pillow features the Ralph Lauren logo and is ideal for stomach sleepers.